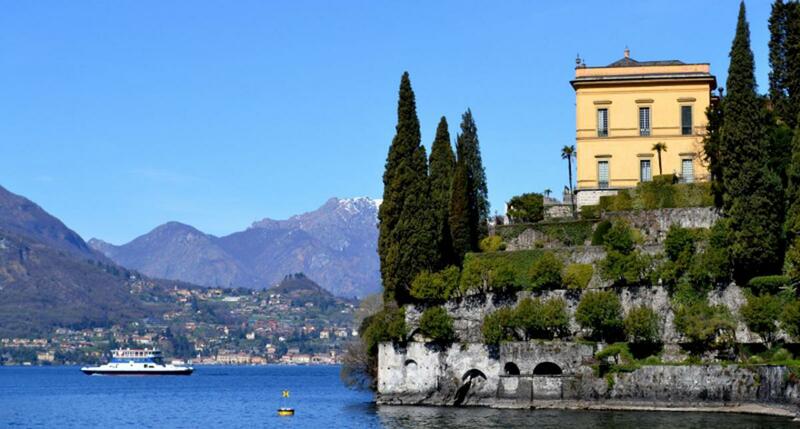 Surrounded by botanic gardens, Hotel Villa Cipressi is located in Varenna, on the eastern shores of Lake Como, overlooking the lake towards Bellagio. It a beautiful lake side Villa/ Hotel with a vintage and intimate Italian feel. 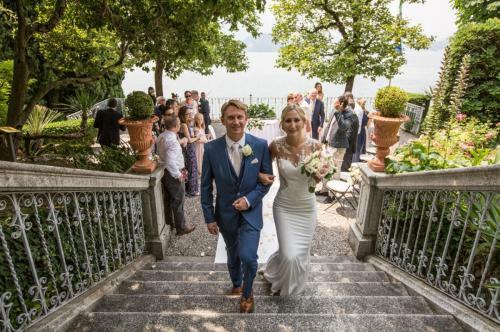 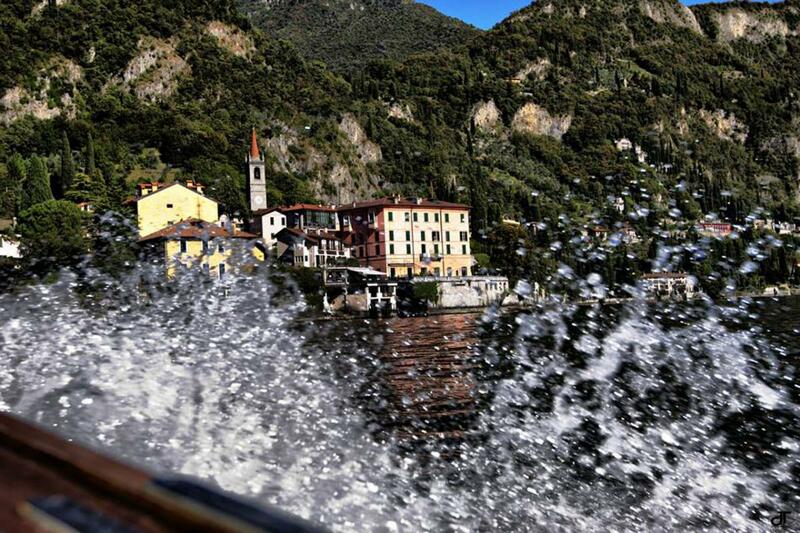 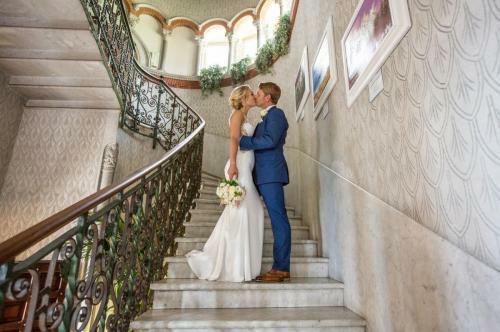 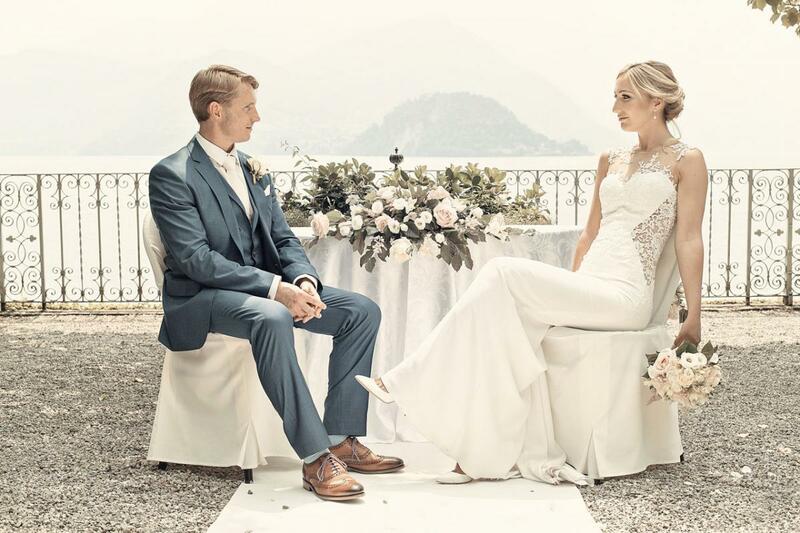 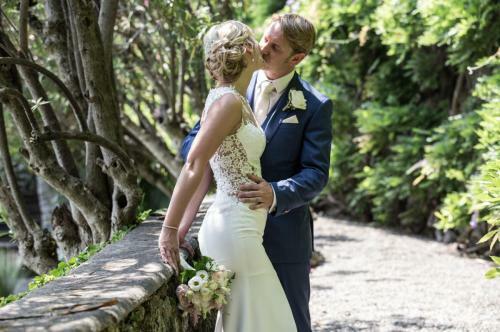 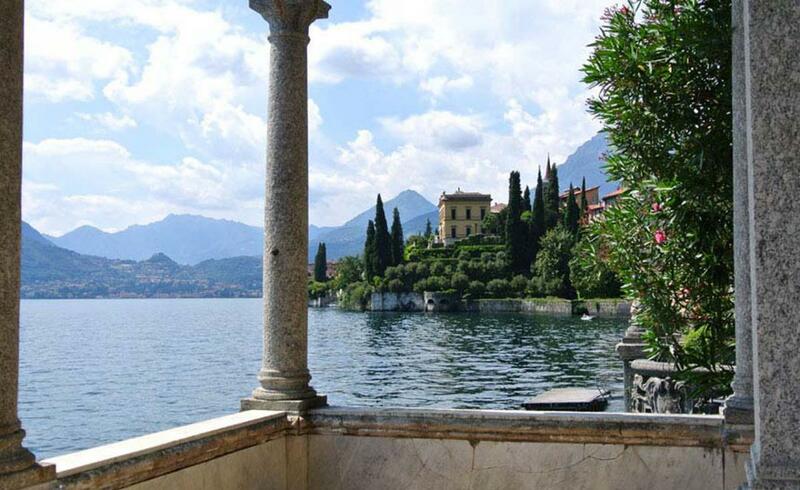 The perfect venue for an intimate and romantic wedding on Lake Como. 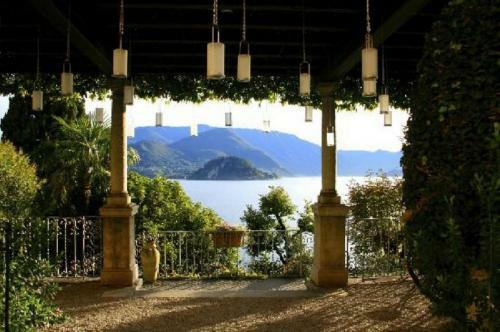 To have the exclusive use of the hotel you have to book all the 36 rooms and this is perfect if you want all your guests to stay together.